No known apple orchards in Greater Portland – Casco Bay, Maine area. 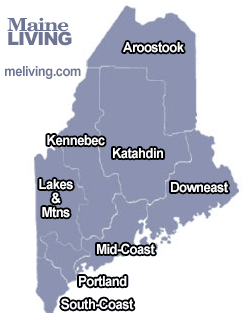 Click on the Maine map below for links to Maine Apple Orchards. Please share your Maine Apple Grower comments. To feature your Maine Orchard in Maine’s Internet Magazine, contact us.